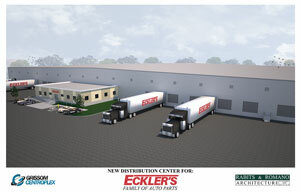 6.5-acre / 56,000± sq. 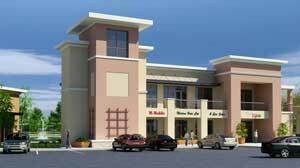 ft. mixed-use office/retail development on N. John Young Parkway, Kissimmee. 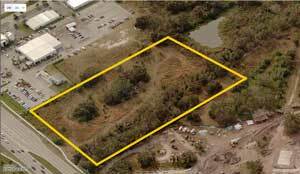 10.8 acres, 89,000± sq. ft. office and industrial buildings on US-1 Hwy.